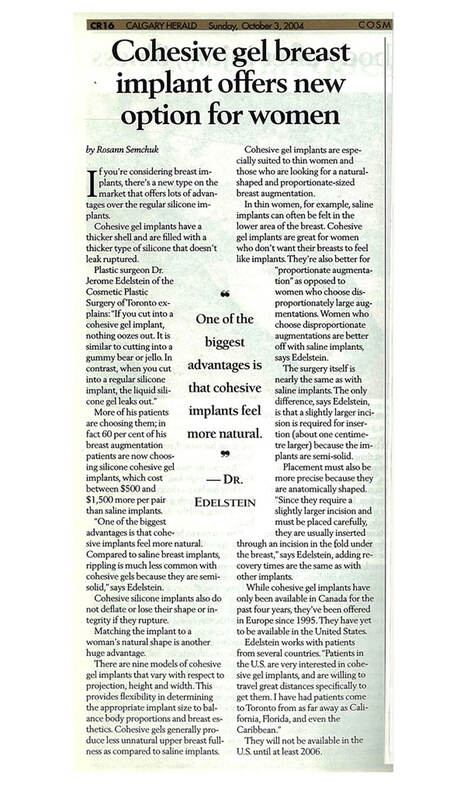 Edelstein Cosmetic has been featured in national and local newspapers. To read the newspaper articles below, please click on the image. Dr. Edelstein talks about male body contouring procedures, such as pectoral implants, to improve a man’s appearance when exercising alone isn’t sufficient. 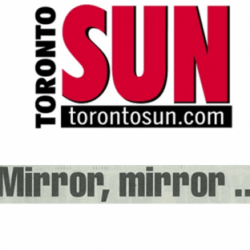 Lady Business: A little nip or tuck here and there isn’t hard to understand, but what of the rise in genital cosmetic surgery? An investigation. Dr. Edelstein talks about female genital refinement procedures, including labiaplasty, also known as labia reduction. Labiaplasty is a relatively low-risk procedure and generally involves local anesthetic only. Dr. Edelstein talks about body contouring surgery following massive weight loss. 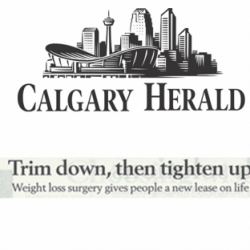 He discusses such procedures as arm lifts, thigh lifts, tummy tuck surgery and breast lifts for women, all designed to eliminate loose and sagging skin. 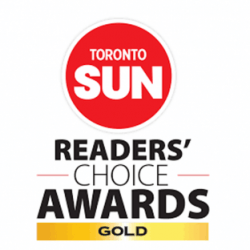 Edelstein Cosmetic was awarded with the best cosmetic surgeon in Toronto. 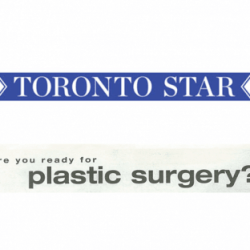 Dr. Edelstein answers a reader’s question about plastic surgery and age. 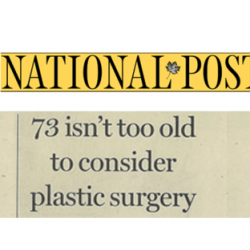 He talks about plastic surgery for older patients, and what kind of procedures are popular. 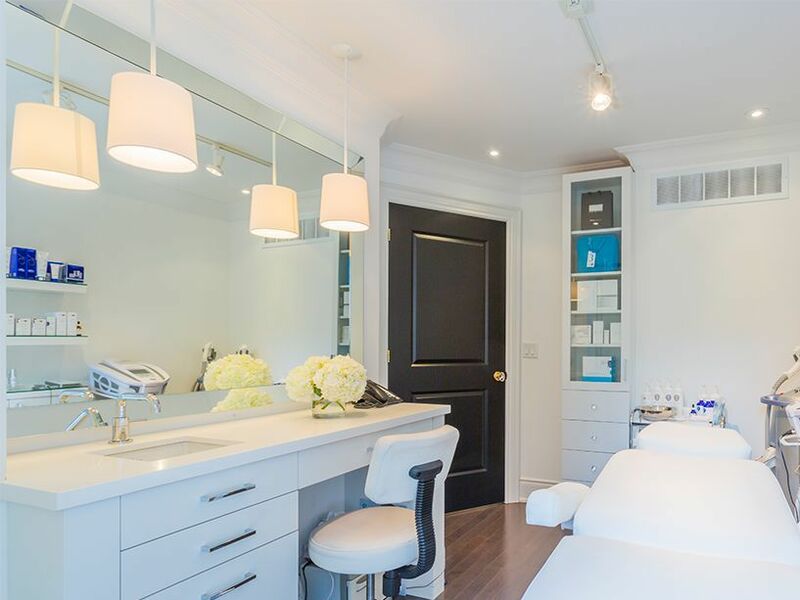 Popular procedures include facelifts, eyelid lifts and brow lifts. These are all designed to rejuvenate the facial contour. 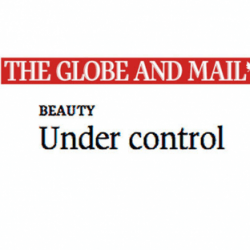 The article focuses on the underarm area in women. 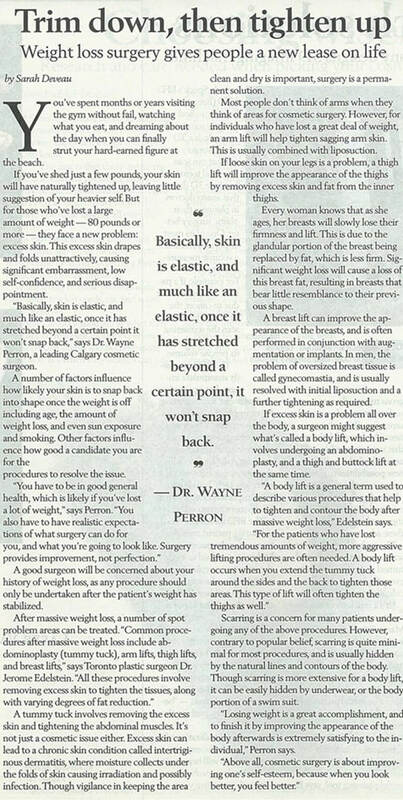 Dr. Edelstein talks about liposuction for the underarm area and bra bulges to rejuvenate your appearance. 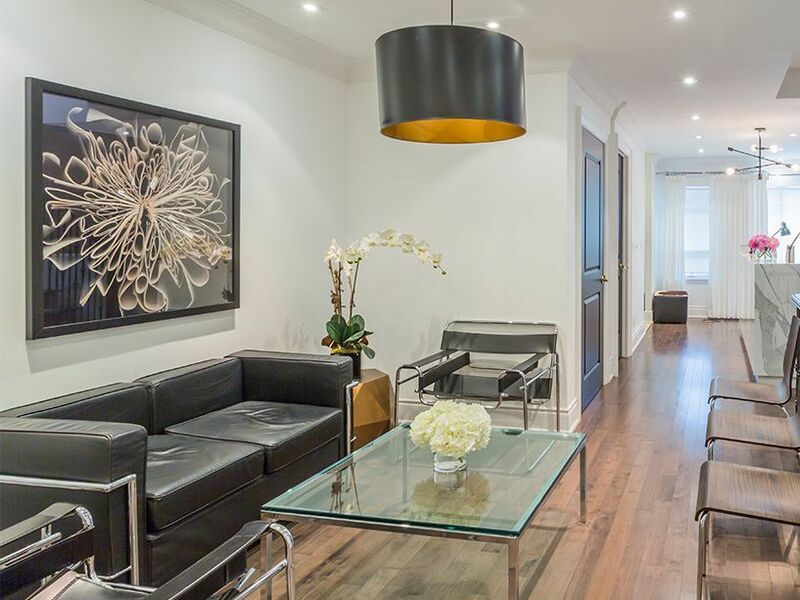 It is one of the most popular areas to treat with liposuction. 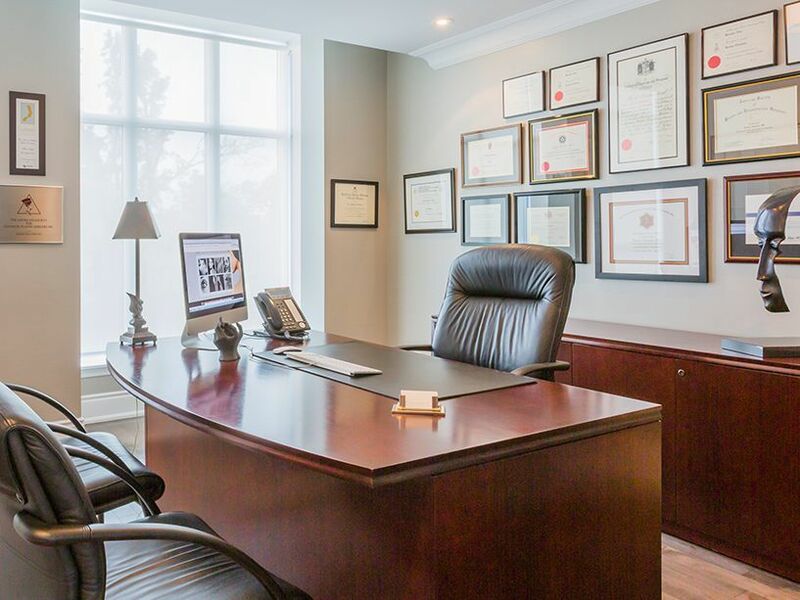 Dr. Edelstein talks about cohesive gel implants for breast augmentation when they were first approved for public usage by Health Canada in 2004. Cohesive silicone implants have become very popular because they tend to be more natural in feel and look than saline implants. More and more patients have been opting for silicone since they were approved. Dr. Edelstein talks about the popularity of plastic surgery makeover television shows, such as Extreme Makeover, and how they influence the mindset of patients. It’s important that patients understand the whole plastic surgery experience shouldn’t be taken lightly or trivialized. 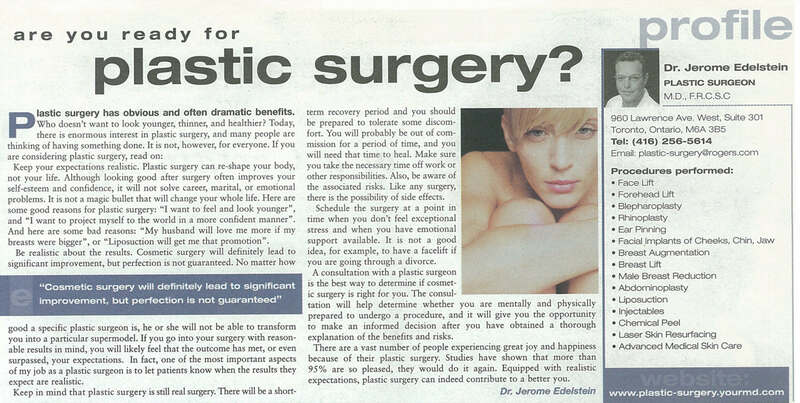 Dr. Edelstein talks about plastic surgery procedures in this special feature. He discusses the patient and what kind of traits define those who are ready to undergo plastic surgery.